Quick… think back to elementary school. What was THE WORST THING that could’ve happened to you? Braces! 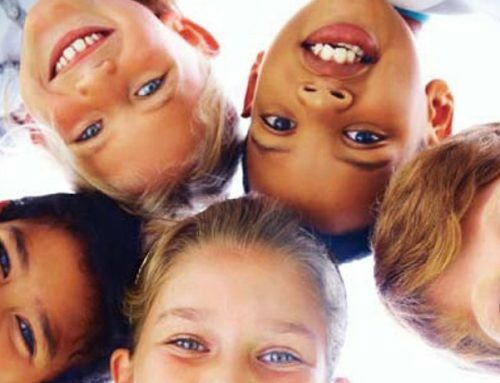 We’re talking about orthodontics — every young person’s nightmare! But, with modern dental techniques, the “most awful thing the world” for a teenager has been seriously mitigated. 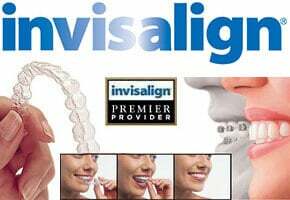 Take “Invisalign” for example. 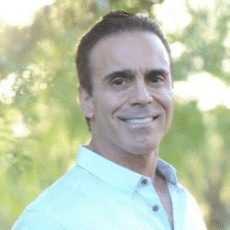 San Diego Orthodontist Dr. George has advanced skill and expertise with Invisalign which has earned him an Invisalign Innovator Award, which signifies a progressive approach to improving the Invisalign technique. 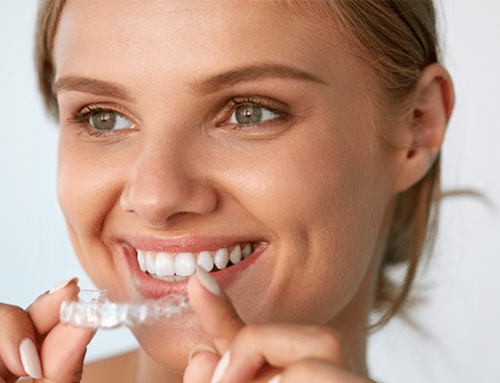 Since then, Dr. George has been a Premier Provider of Invisalign, representing a group of only 5% of dentists in America who have superior experience and have had remarkable success with Invisalign. 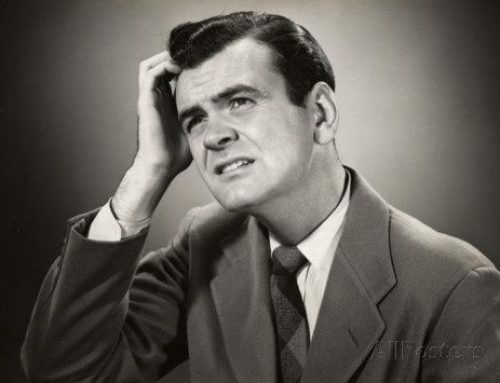 Or consider Dr. George’s trademarked “Straight Teeth in Six Months”. The procedure is not widely known and few orthodontists can offer this. 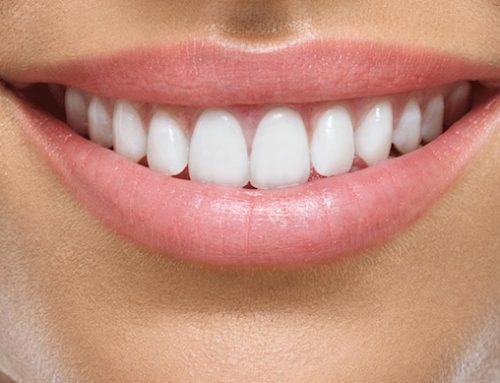 Typically an 18-month procedure, Dr. George has been providing what has become known as “fast orthodontics” for over 20 years to great success for thousands of happy patients. 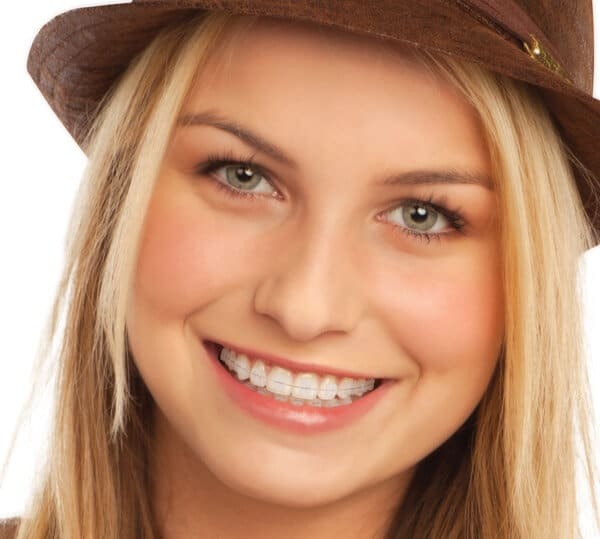 The procedure is safe, affordable, and is so unique that it has been published nationally in “Dentistry Today.” It’s a real La Jolla orthodontics breakthrough if you happen to be the teen getting the braces! 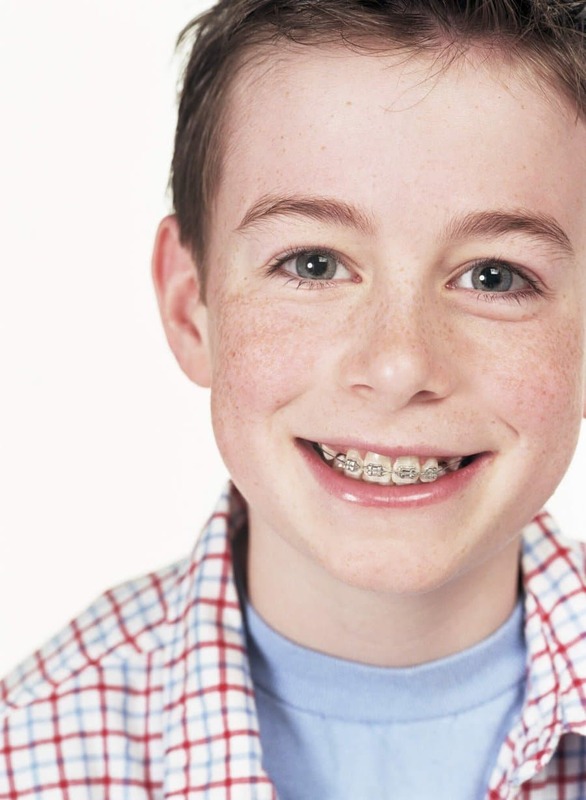 Speaking of teens, contrary to popular opinion, not all braces patients are teens. 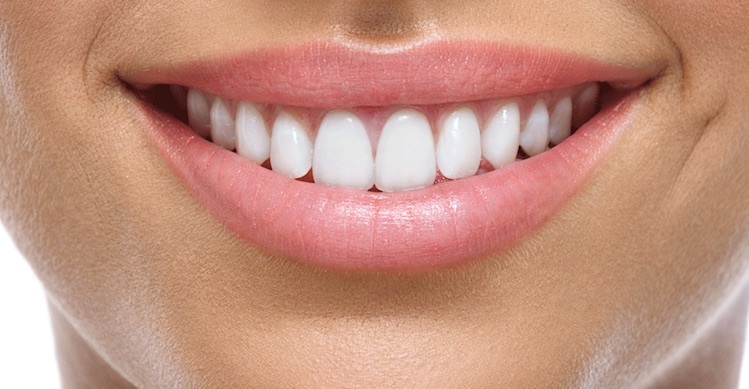 Adults are prime candidates for braces too. Perhaps braces were recommended in the past for nothing more than cosmetic reasons and it was considered too much of an inconvenience. 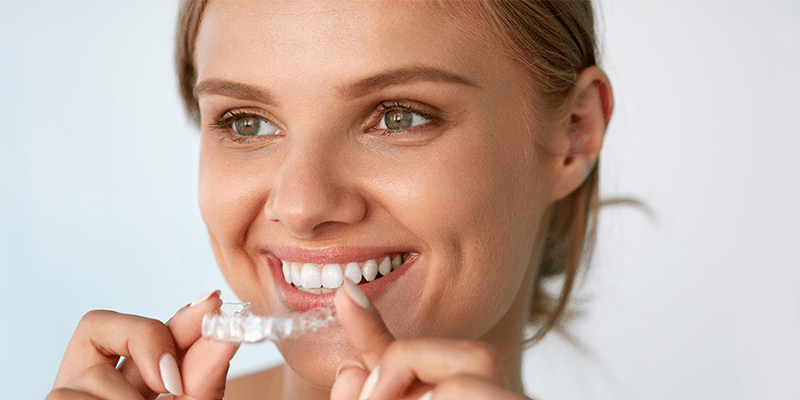 But now, with the advent of Invisalign — and even “invisible lingual braces” (braces hidden behind your teeth), it may be time to take a second look at straightening your less-than-perfect smile once and for all with San Diego Orthodontics expert Dr. George Georgaklis. Now is the time to act. Let Dr. George propose a solution that is best for you. His expertise will guide you to a perfect smile. He’s done it for so many other La Jolla orthodontics patients — let him do it for you and your family members. 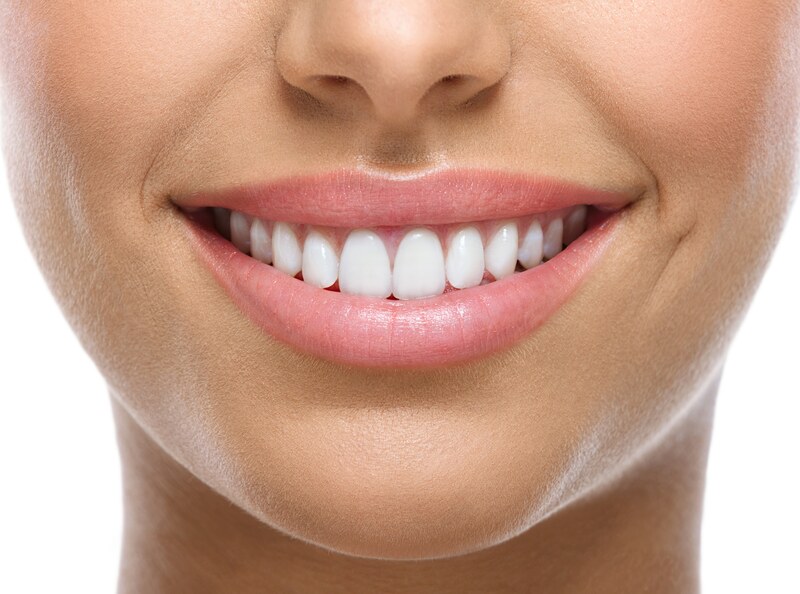 Call the expert San Diego orthodontic dentist, Dr. George Georgaklis and get the “new you” started today. Conveniently located at 4510 Executive Drive, Suite 106 in La Jolla, CA.